When this article was written 4 years ago, there was a shortage of 33-inch counter depth refrigerators. In fact, you could not buy a professional (pro) type with a compressor on the top like Sub-Zero or Viking. You also could not buy an integrated refrigerator, a popular trend where the refrigerator fits within the cabinet. Neither products are offered in 33-inch models. In 2019, the choices are equally bad due to the unique width of a 33-inch cabinet. Are Counter Depth Refrigerators Reliable? Counter Depth vs. 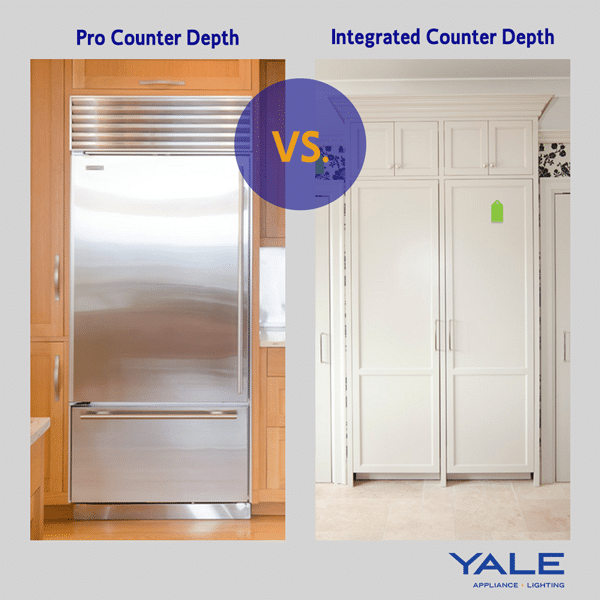 Integrated vs.
For refrigerators, the most standard and popular cabinets are 30 and 36 inches, followed by 33 inches.  Every manufacturer markets several 36-inch products in counter depth. It's by far the most popular size. In 30-inch only a few professional companies produce a counter depth refrigerator. 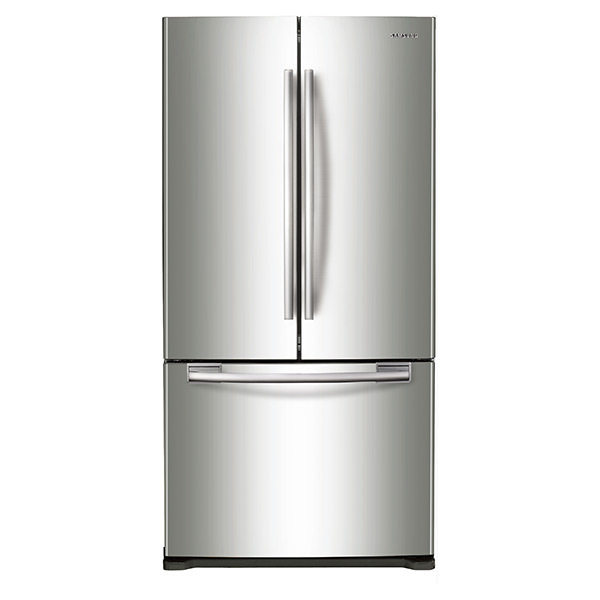 For your 33-inch size, only 4 companies currently offer a 33-inch counter depth refrigerator. Although the industry may lack the selection of 33-inch refrigerators, one manufacturer has probably the best choice at the least expensive price in any size. Here are the best five 33-inch counter depth refrigerators. Samsung is the largest and most popular at 18 cubic feet. In fact, this refrigerator is one of the most popular searches on our website for any product. It is a French door refrigerator with a pull out bottom freezer like most brands. Unlike most brands, this unit has twin cooling so the warmer refrigerator air doesn't mix with the colder, drier freezer air for better tasting frozen food (think fresh fish odors in your ice cream). Samsung is number 1 for reliability at 12.65% in the first year based on 34,687 service calls we completed last year. However, their service lags in their sales. It's important to know where the product is fixed before you buy. Not to pick on just Samsung, the same could be said for many other brands. Samsung has a bigger logistical problem because it is the number 1 sold brand in the US. Still, at $1249, this refrigerator dominates the category. You also have good cooking and dishwasher options to complete your kitchen with style at an affordable (under $3,000) price. Fisher & Paykel has the aesthetics and bunch of different options including water through the door. However, other than the contemporary styling, it is hard to justify the price given the Samsung option. RF170ADUSX4 $2,399: The RF170A series comes as a French door with a bottom freezer and a water dispenser. Keep in mind, they do have the option of no ice and water or without the dispenser on the door for a lower price. The RF170ADX4 without ice and water is $2,099. GE actually has been revived by Haier after years of dormancy. This refrigerator adds the water and ice dispenser to the traditional French door design. Dispensers are a good option, but also the most repaired item in this whole industry. Like Samsung, they have twin cooler. Their unit without a dispenser is $1699. We will be selling GE again March 1st, so we will know a bit more about their reliability. Frigidaire and Electrolux offer a 33 inch wide as a single door. You would then buy the freezer for a matched set under $3500 rather than spending almost triple that for a pro type unit. However, 36-inch units are far more common and less expensive. You also do not have to worry as much about replacement in case they discontinue this series. Overall, reliability on refrigerators is 26.36% or about 13% higher than the average appliance. Samsung and Fisher Paykel are better than the average. However, you will probably need service within 5 years on any brand. Which 33-Inch Counter Depth Refrigerator Should I Choose? If this is a new kitchen, seriously consider a 36-inch refrigerator. You will have tons of affordable, pro and integrated options of all types and price ranges. 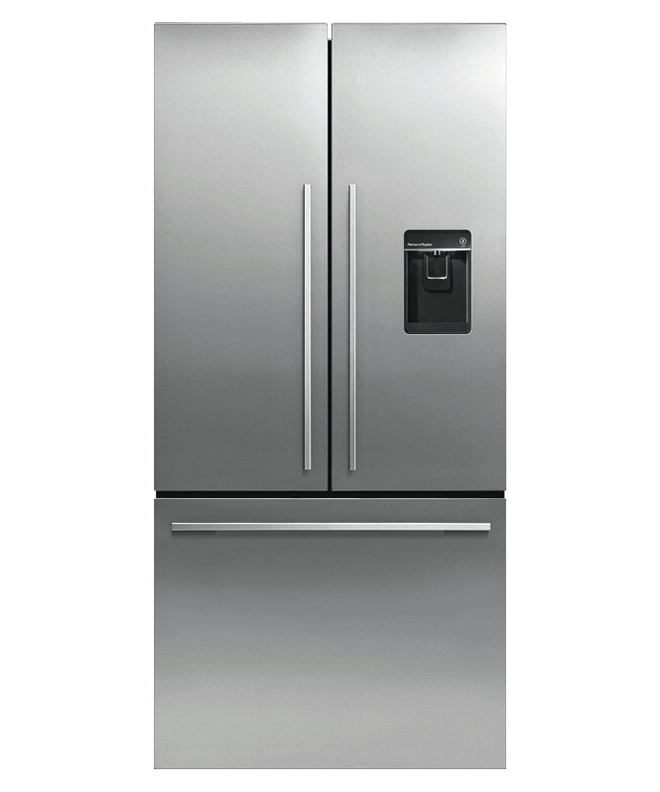 You can always choose a 30-inch refrigerator where the choices are almost exclusively high-end whether it is Sub-Zero, Miele, Thermador, Bosch or GE Monogram. 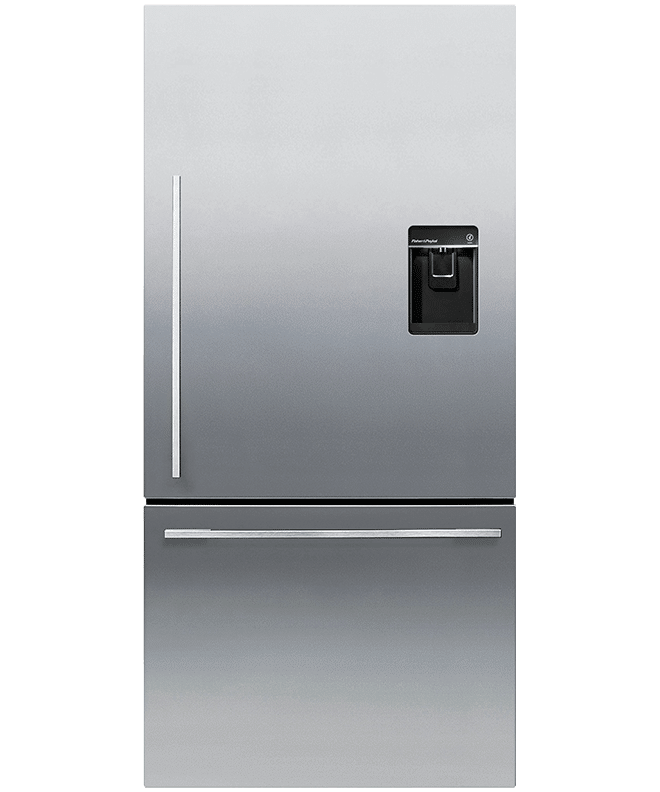 However, if you are replacing a 33-inch refrigerator, Samsung is your best option and the most affordable counter depth sold. It may be the best value in any size. However, you have to be sure your dealer can fix any issues. What’s the difference between standard depth and counter depth refrigerators? Counter depth refrigerators will line up exactly to your countertop usually at 24” depth vs. “standard” can be more than 28”+ depth. The funny thing is “standard” depth units are not standard at all. Depends on the manufacturers they can be as deep as needed. Standard depth refrigerators can store more food almost as much as 10-20%. A counter depth refrigerator does not protrude from the cabinet except for the doors and handles. A professional counter depth like Sub-Zero or Viking is similar but has the compressor on the top. An integrated counter depth refrigerator does not protrude from the cabinets including the doors. Yes, counter depth refrigerators tend to cost more than standard depth because it's more popular with kitchen designs. Manufacturers react to what the marketing is trending, therefore it cost due to higher demands. What is the standard size of a counter depth refrigerator? It's typical to find counter depth refrigerator to have 20 - 24 cu. ft. Depends on the height of the refrigerator the cu. ft. will have. For example, if the refrigerator is 70”H - the cubic volume should be 19.5 - 21 cu.ft. IF the unit is 72”H - it should be 22+ cu.ft. Of course, certain companies will “bend” the tape a bit by including the cubic footage without bins and door capacity in their reporting. The truth is a refrigerator does not have a “measuring” policy...The best measuring is for yourself to touch and see refrigerators in person and do a side-by-side comparison. 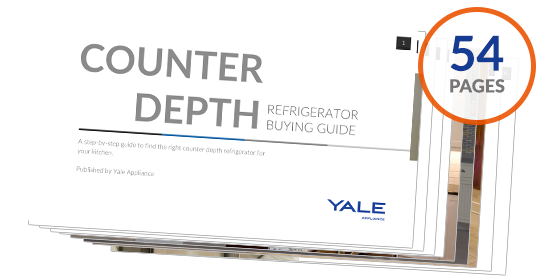 Get the Yale Counter Depth Buyers Guide with features, specs of counter depth, professional counter depth, and integrated refrigerators as well as inside tips to all the brands. Well over 410,000 people have read a Yale Guide. Editor's Note: This article was originally published on March 19, 2015 and has been updated for accuracy, freshness, and comprehensiveness.